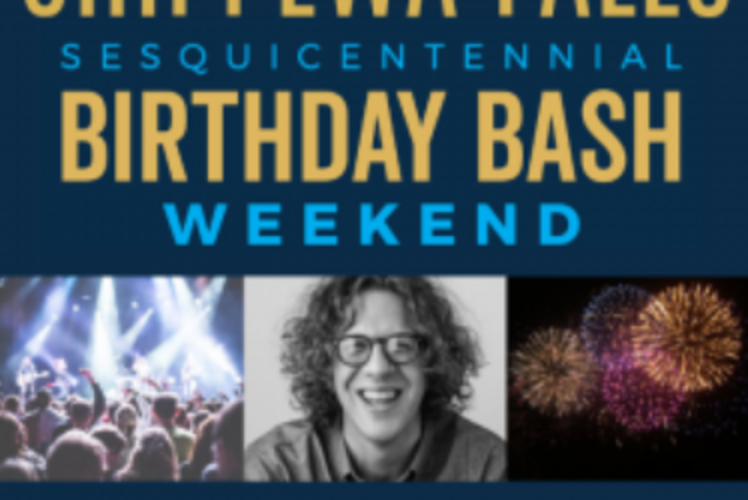 Chippewa Falls is 150 years young! 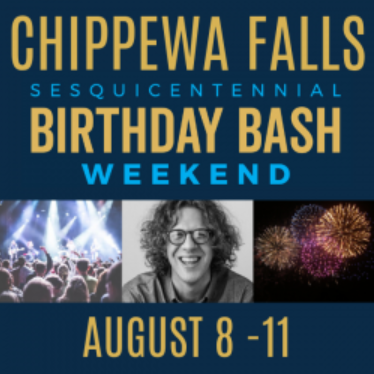 You don’t have to be able to pronounce it, much less spell it, but you sure can celebrate it as we mark the 150th anniversary of the incorporation of the City of Chippewa Falls. There are four days of events for all to enjoy, many of which are free to the public! Join us at the Northern Wisconsin State Fairgrounds for an evening of amazing musical talents (one special artist being announced on July 20). Admission is $20 and Parking is FREE!